The Amber Valley Apartments offer cat-friendly and dog-friendly in select 1 bedroom apartment homes for rent in Fargo, ND. We’ve got exactly what you’ve been looking for! These beautiful homes offer spacious layouts that have been designed with you in mind: enjoy classic eat-in kitchens, generous closet space throughout, and private laundry space. Select homes offer a balcony or patio. 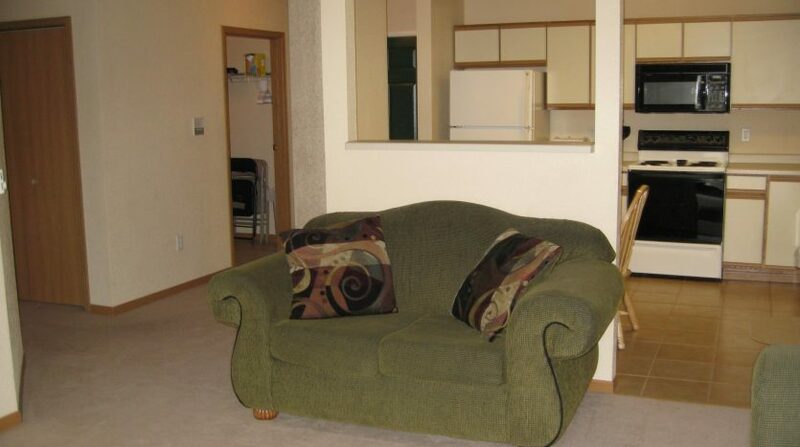 Looking for a furnished corporate rental home? We’ve got ya covered! You’ll enjoy modern amenities like detached garages, controlled entries, 24-hour emergency maintenance, and the on-site rental office. 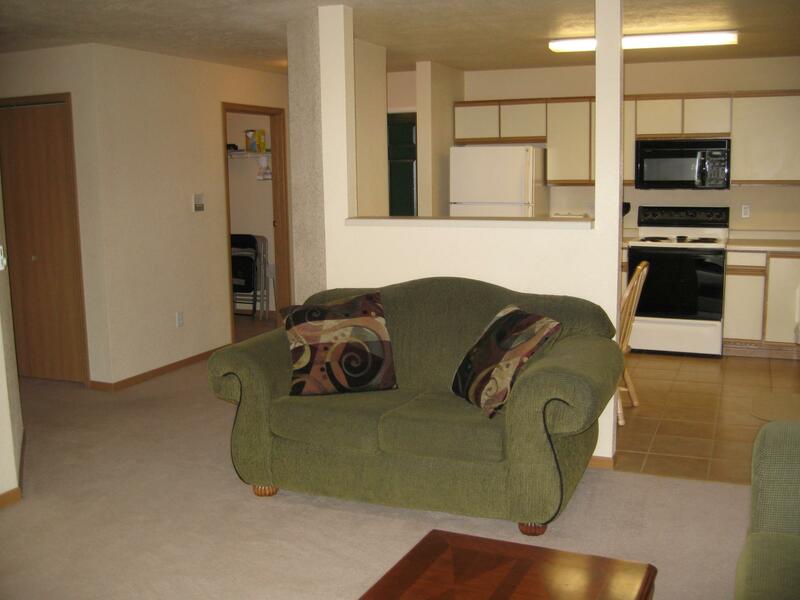 Plus with this great location, you have convenient access to I-94 and I-29. Within minutes, you will find yourself in the midst of tons of dining choices, premier shopping, and entertainment and leisure pursuits alike. With nearby parks and hiking and biking trails, it’s also perfect for the outdoor enthusiast. This is surely a community designed for convenience! Come see what the buzz is about at Amber Valley Apartments. Your next home is just a quick phone call away! Current Specials: 2 months free with 13 month lease and free internet!